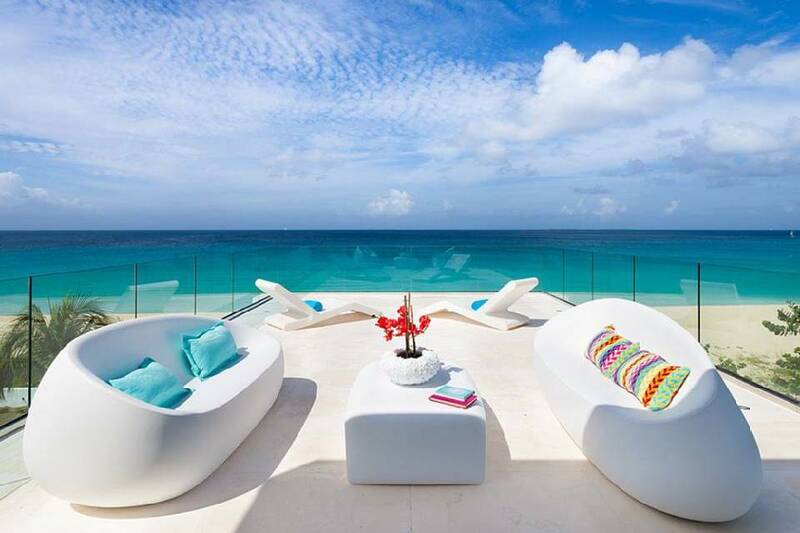 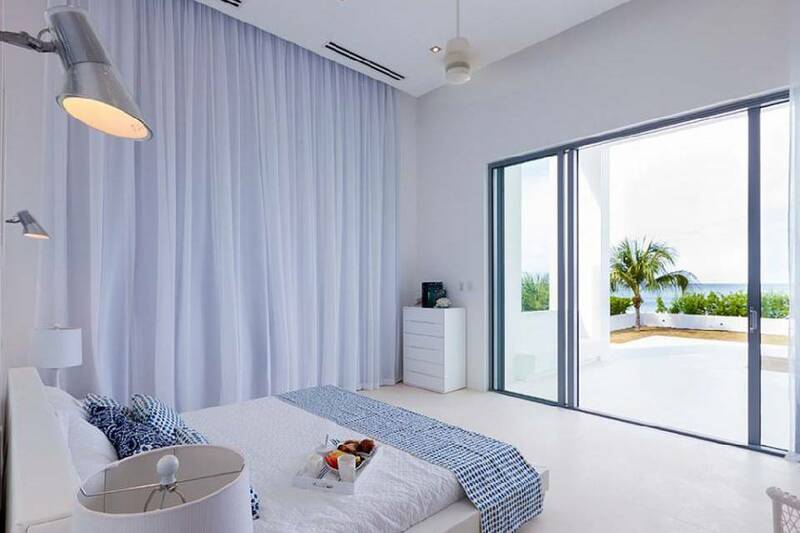 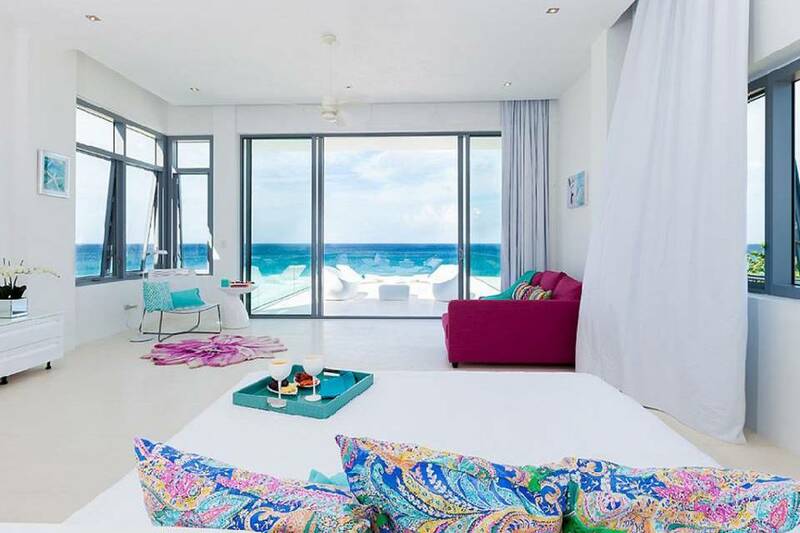 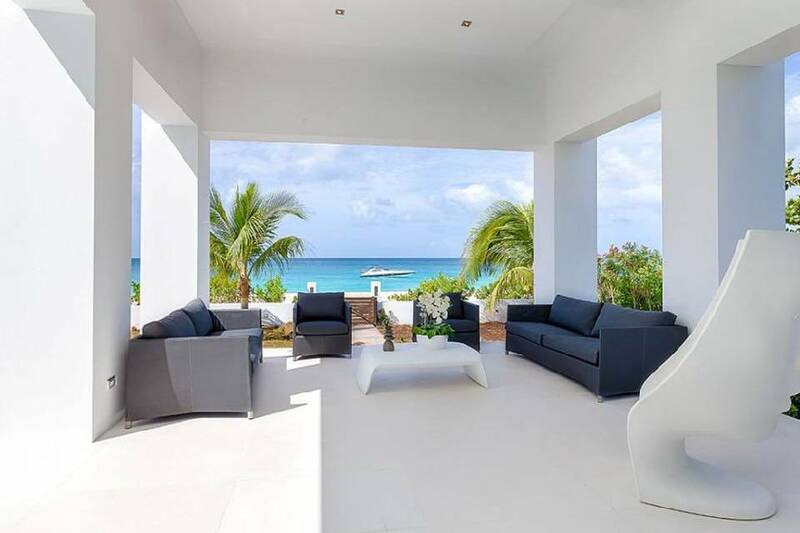 It would hard to find a property for sale in Anguilla capable of matching the harmony between design and location boasted by the Beach House. 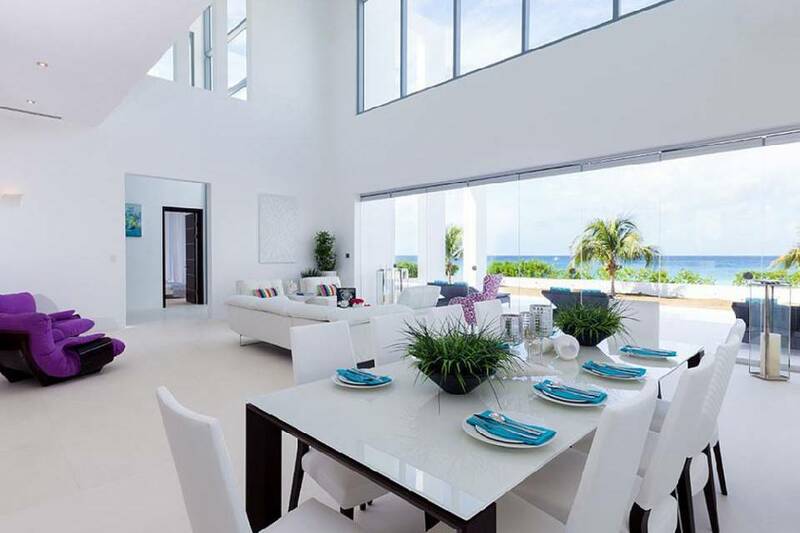 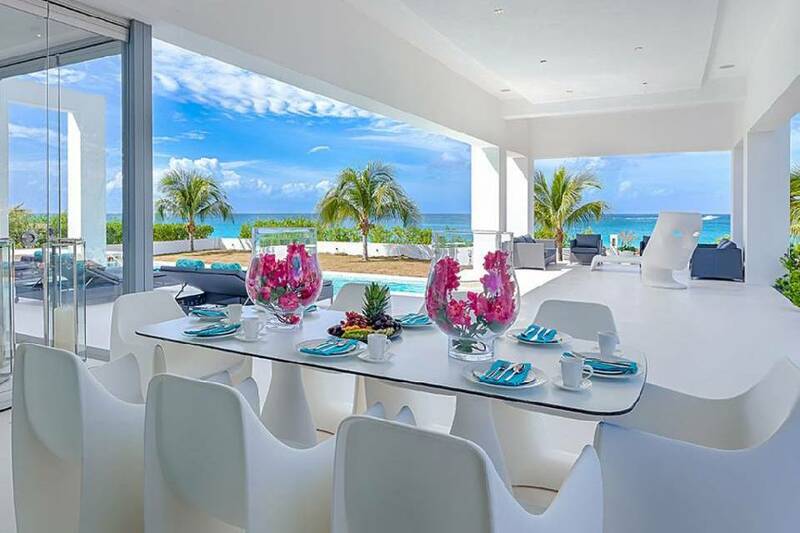 Set on 1 acre of prime beachfront land on the powdery white sand of Meads Bay, the villa combines lavish indoor appointments with extensive outdoor spaces to clock just under 17,000 square feet of total living quarters. 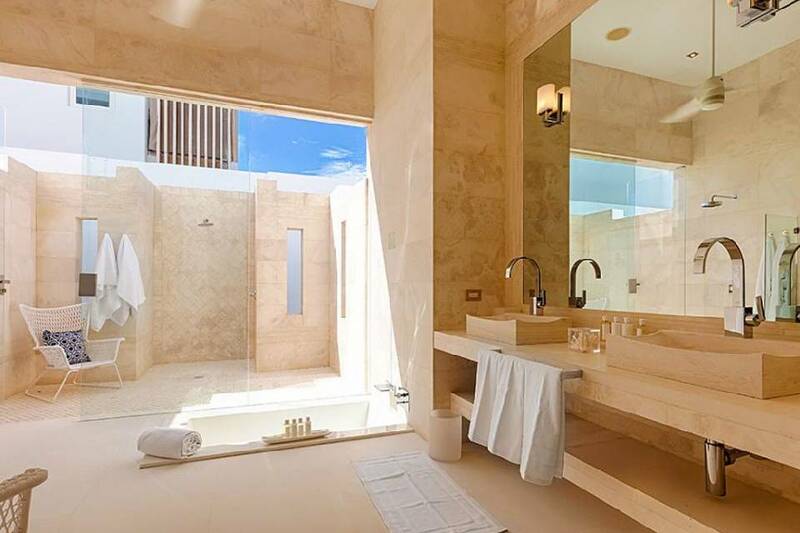 Space is decidedly not an issue in a house that features 8 spacious master bedrooms, 10 master bathrooms, and two powder rooms. 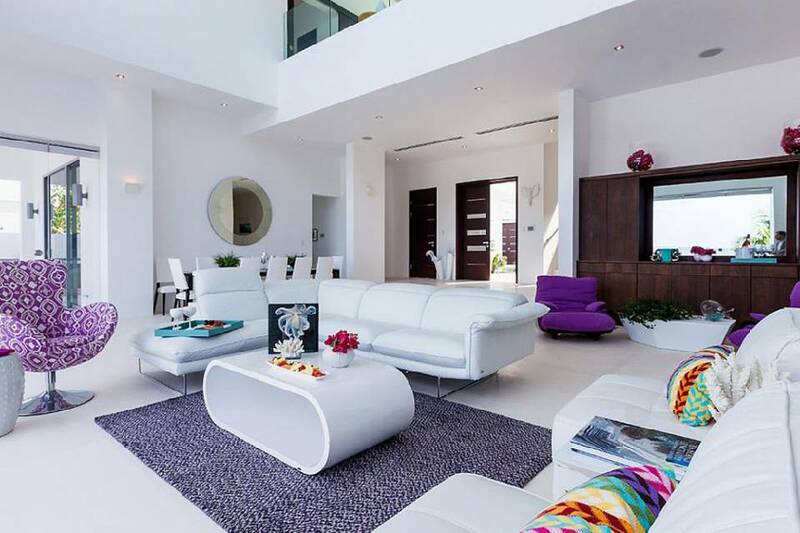 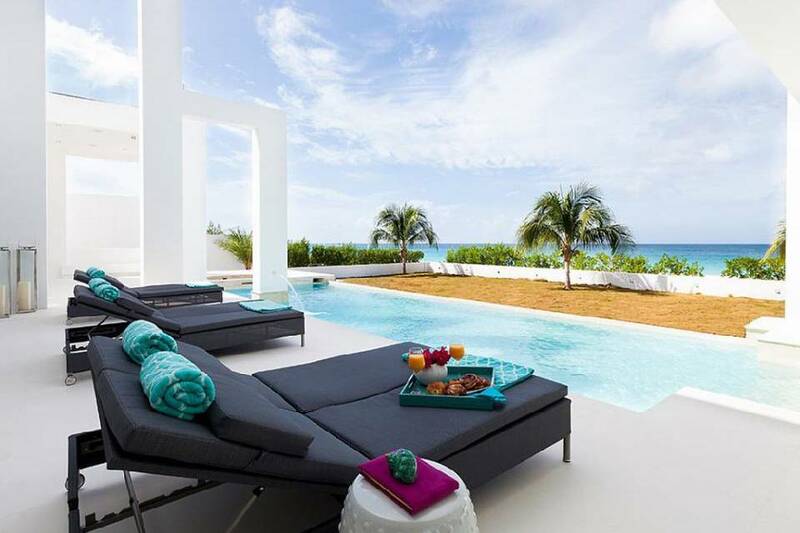 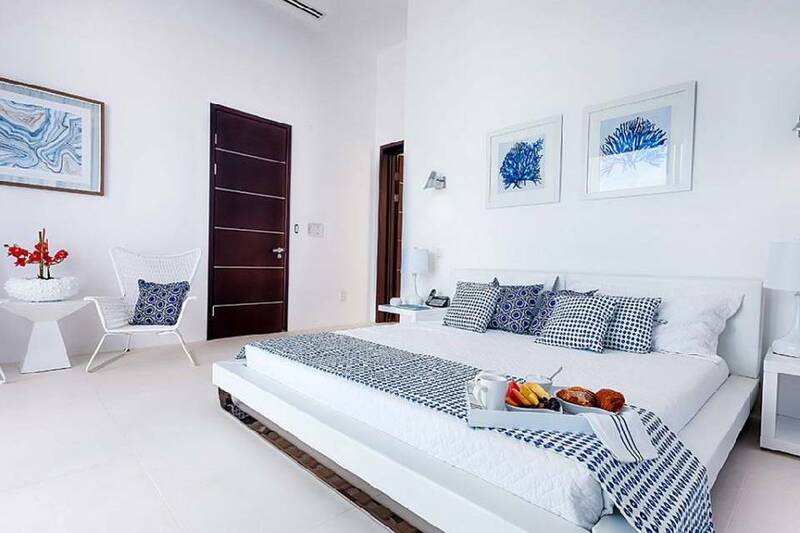 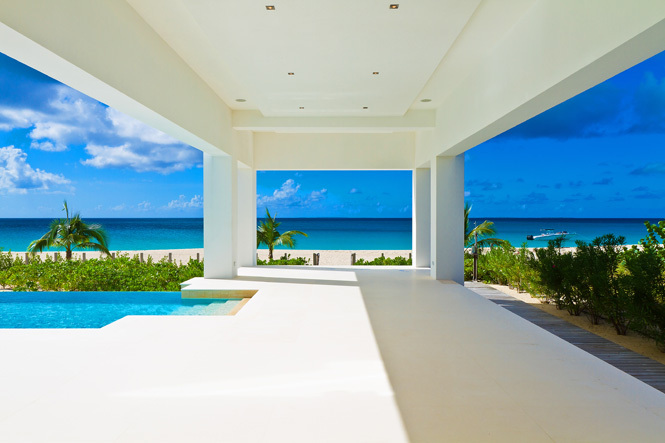 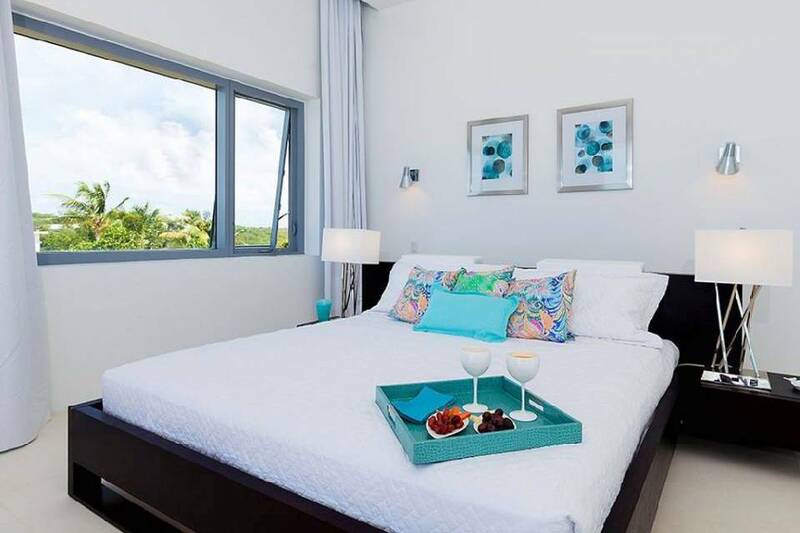 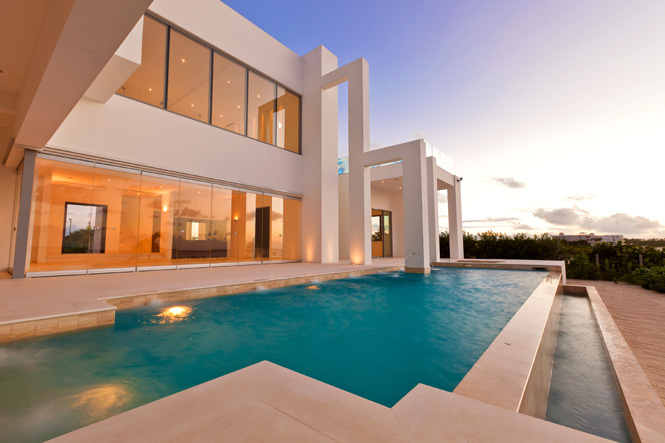 However, the lead role in the Beach House’s design is Anguilla’s natural beauty. 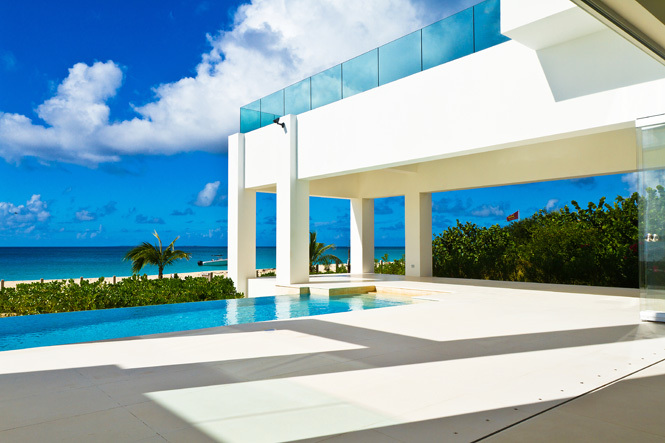 Surrounded by impeccably landscaped tropical gardens, the villa is fitted with more than a dozen dedicated outdoor deck and lounge areas from which to enjoy the stunning sunsets and ocean views—none more evocative than the 44-foot infinity edge pool. 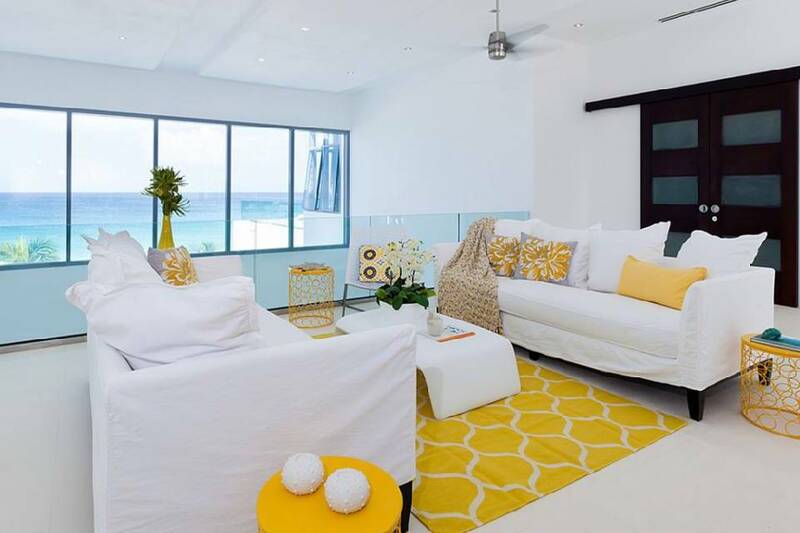 Not everything at the Beach House revolves around the contemplation of beauty, though, as evidenced by the luxurious ground-level entertainment suite equipped with a state of the art leisure system to control the light, music and overall mood of the room, and complemented by a large home theatre with surround sound. 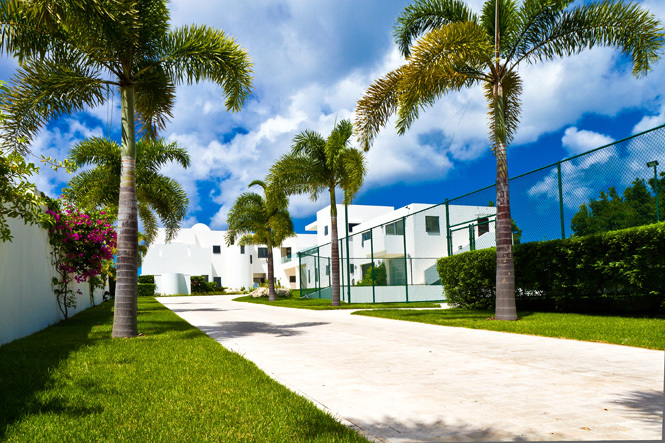 Additional features include a tennis court, a fitness room, an outdoor Jacuzzi and a games room. 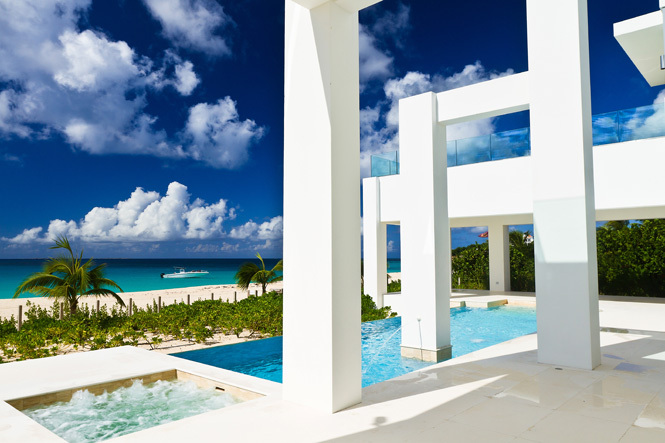 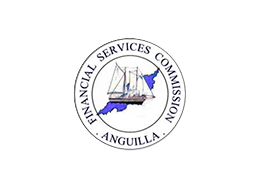 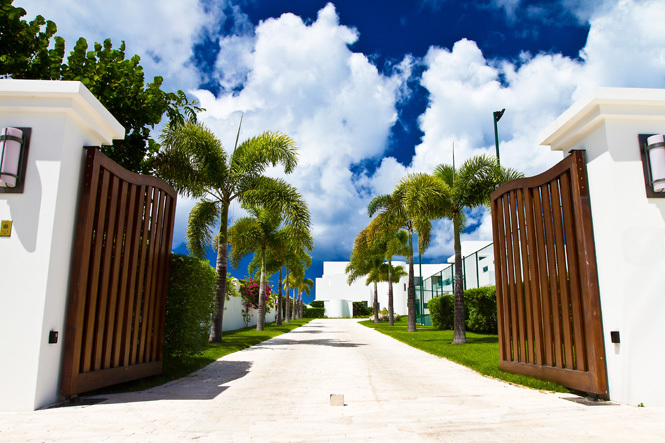 Learn more about Meads Bay in our individual Anguilla real estate area profiles here.